Truly a fresh approach to this topic. While other authors talk about what the organization has to do to innovate, Thornberry focuses on what the individual innovator or leader of innovation has to do even if a culture of innovation is not well established. 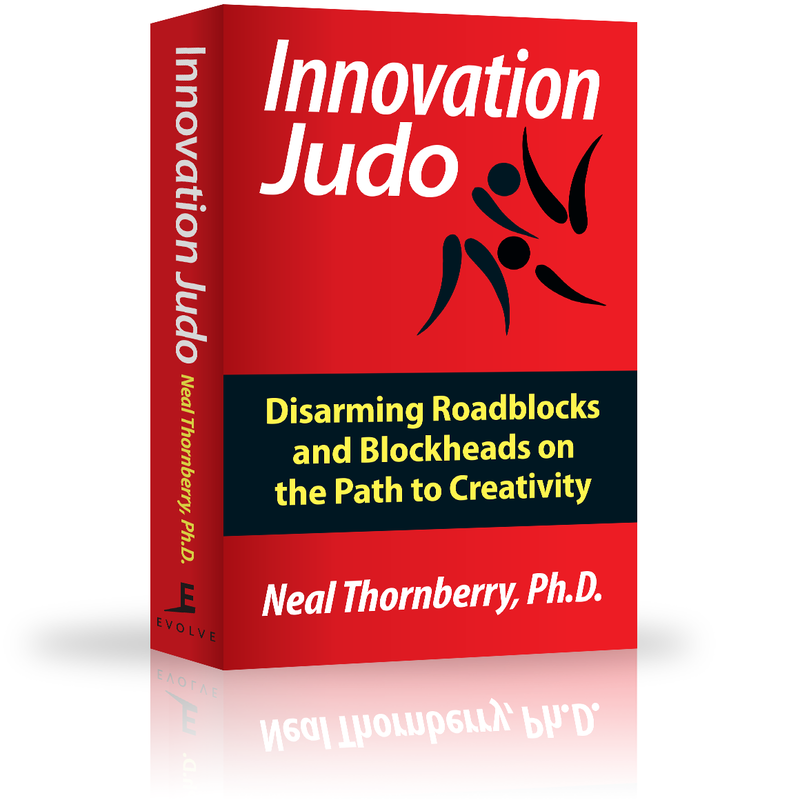 I have read many books on innovation but Innovation Judo is the first one that provides innovators with concrete tools to help them deal with organizational roadblocks to innovation. And, most importantly, the principles don’t require the culture to be changed before they can be employed. –Mike Vitale, Vice Admiral USN (Ret).